As you may know by now, I am ever so slightly obsessed by festive food. In previous years I have been known to stick my head into Nigella’s Christmas book in November and not be seen again until January. Lost in a storm of cranberries and pomegranate seeds, baking for everyone and anyone. This year is the first year that my tiny two really understand a bit more about what’s going on and I’ve decided that it’s not all about perfection in the kitchen this year. Yes my friends, I have been doing a lot of cheating. Do you know what? I love it. My recipe for you this week is actually a video of the cheatiest (is that even a word?) of all cheating mince pies. I’ve made so many batches of these already, they take no time at all, still fill the house with that delicious smell of Christmas and I’ve still got time to do the important stuff like watch Frozen and make terrible tree decorations with the children. 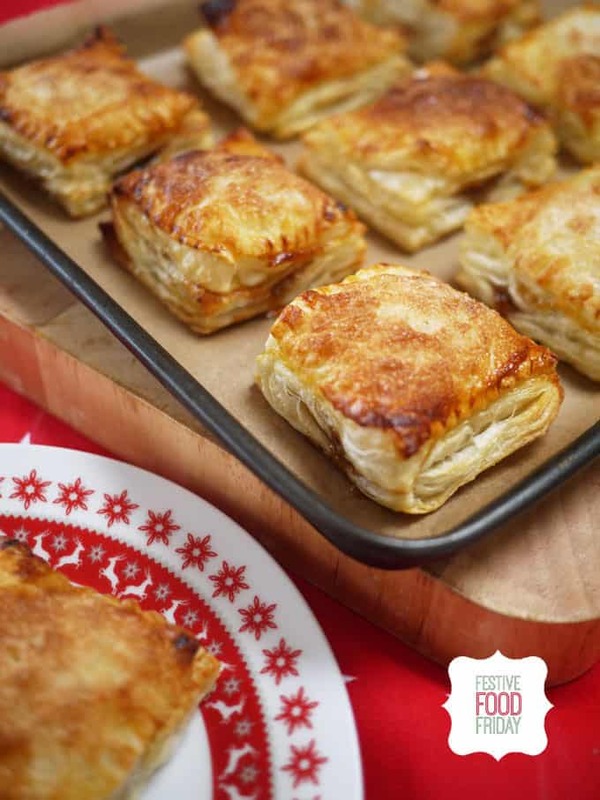 All you need is ready rolled puff pastry, mincemeat, an egg and sugar. Shhhh… Don’t tell anyone. My dear blogger friend Emma and I decided to spend a Saturday morning baking with our children, here we are making my favourite mince pies. Thank you for including us on your round up! Love the mince pies vlog! Oooo Sarah, these look delish! I wish I could get gluten-free puff pastry. It does exist but is only sold in Asda and we don’t have an ASDA! Finally finished another Christmas recipe so I’m back. 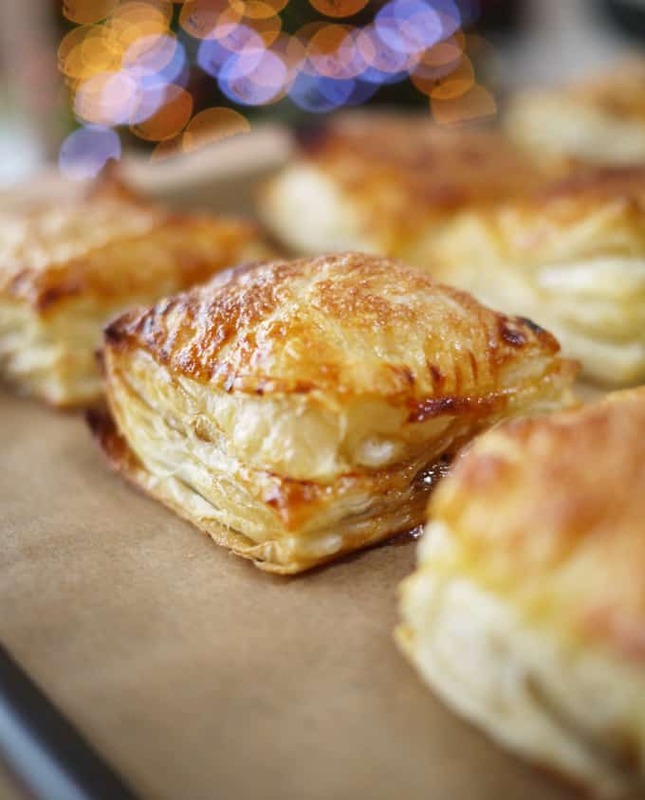 I love your mince pie, I’ve gone traditional with mine as this is my first Christmas blogging, but I love puff pastry so I’m definitely going to try something like this. Right, off to have a look at some of the other posts and extend my Christmas cooking list even further. I love the look of these easy mince pies, I must whip up a batch as Christmas looms nearer!